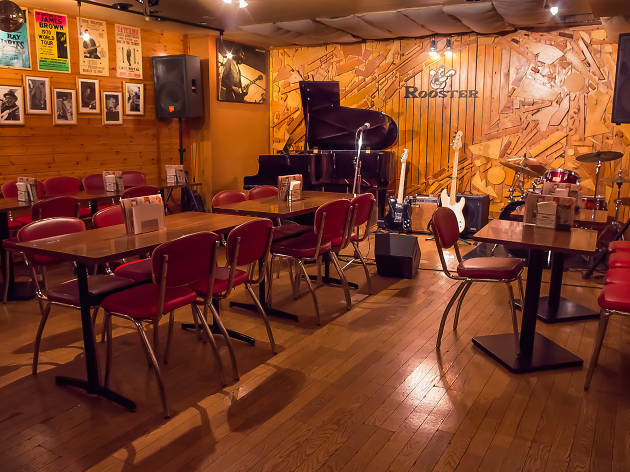 A small, intimate spot, Rooster features the best blues (and bluesy jazz) from all over Tokyo, including acoustic, electric, New Orleans, East Side Chicago, slide and all points in between. 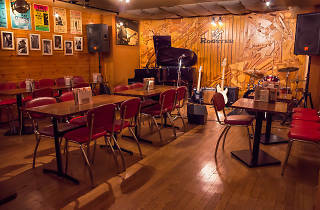 Master Sato’s collection of vintage posters lines the walls. Ogikubo station (Chuo, Marunouchi lines), west exit.